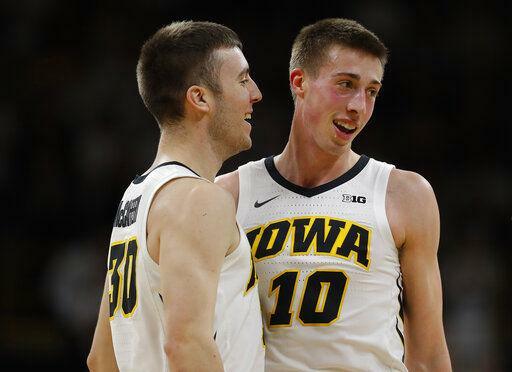 Tuesday night had all the madness Big Ten fans wanted. The top five teams in the league were on display, and as the standings were just a few weeks ago, Michigan and Michigan State are back on top. Purdue was riding hot, but their double digit loss to Maryland puts them a half a game back from first place. Michigan ran into a disaster scenario in Happy Valley on Tuesday with John Beilein being ejected at halftime, and the Wolverines falling to the Nittany Lions 75-69. Michigan State had a very impressive bounce back week defeating Minnesota and Wisconsin. This week does not have the top tier matchups like last week, but we have seen there is no night off in the Big Ten. I understand the notion that there is no easy win in the Big Ten, but top ten Michigan losing to last place Penn State on the road in an empty arena is inexcusable. Michigan is not the same team we saw in December. They will need to become that team if they want to reach their Final Four Potential. The Terrapins are riding high and are looking to hand Michigan their second straight loss behind the terrific play of Bruno Fernando. 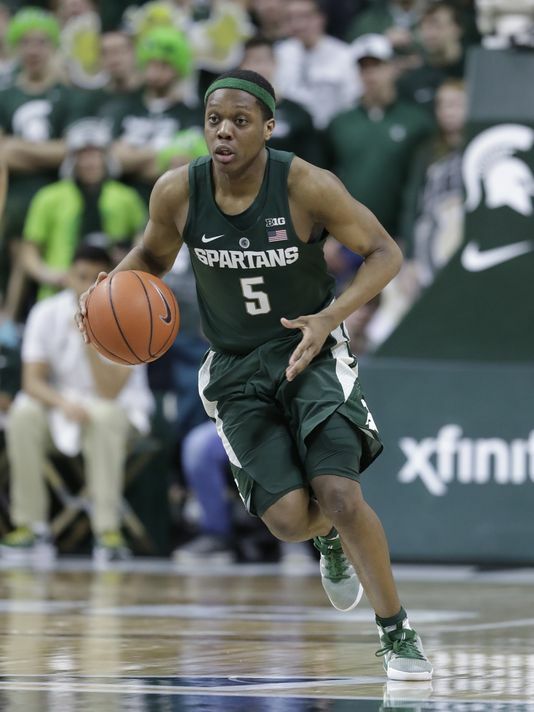 After two straight losses, the Spartans are playing the kind of basketball they are used to. Tom Izzo got his team back on track with a 24 point win against Minnesota and a eight point win at the Kohl Center against Wisconsin. The Spartans are back on top of the standings and will only have one game this week when they host Ohio State. They were gone for a little bit, but the Izzo’s squad may be the favorite once again for the Big Ten Championship. How Big Ten teams allow Bohannon to get a three point shot off amazes me. Bohannon is shooting 40% from the three point line. When he is on, the Hawkeye’s offense is hard to stop. Bohannon put up 25 points in the Hawkeyes win over Indiana. He followed up by scoring 15 points and the game winning three pointer in their win against Northwestern. Yes MSU’s loss to Indiana on their home court is forgotten, but UM loses a game on the road where they shoot 18 less free throws than the home team puts them in 4th on your ranking. Didn’t they also just beat Wisconsin? Dumb take, bro.